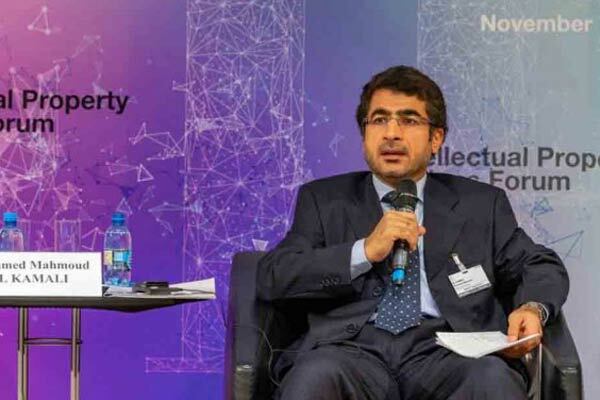 The World Intellectual Property Organisation (Wipo) has appointed Dr Mohammed Mahmoud Al Kamali, the director-general of the UAE Institute of Training and Judicial Studies, as a member of its judicial advisory team. Dr Al Kamali will be among a 15-member team selected from all over the world to provide counselling and help convene forums, conferences and training courses on intellectual property (IP) rights. The team started its mission in organising the first-ever Intellectual Property Judges Forum at Wipo’s headquarters in Geneva recently. The forum is aimed at providing a platform for judges to share expertise on the most pressing IP challenges raised by accelerating innovation and the cross-border use of IP. More than 100 judges from 64 countries discussed the judicial role in developing IP law and the value of transnational dialogue during the forum.